We hope you're working hard on your submissions and can't wait to see what you build. In the meantime, one of the participants (thanks, Olli!)  wrote up this great discussion forum post called Getting Started with Graph Security API and Serverless. Check it out and post questions or share your knowledge!